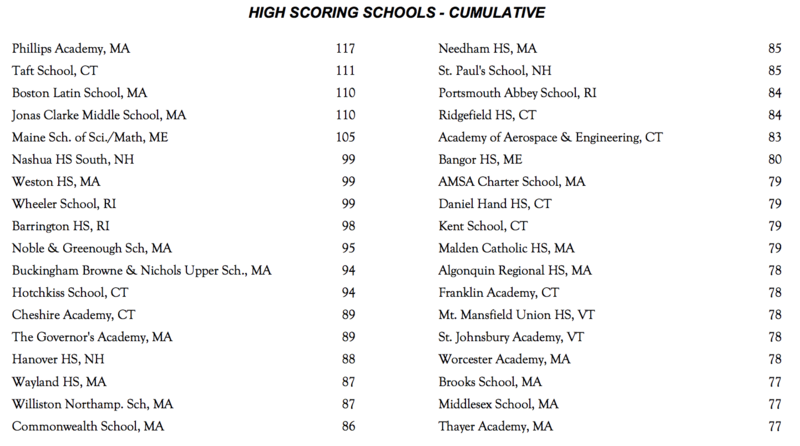 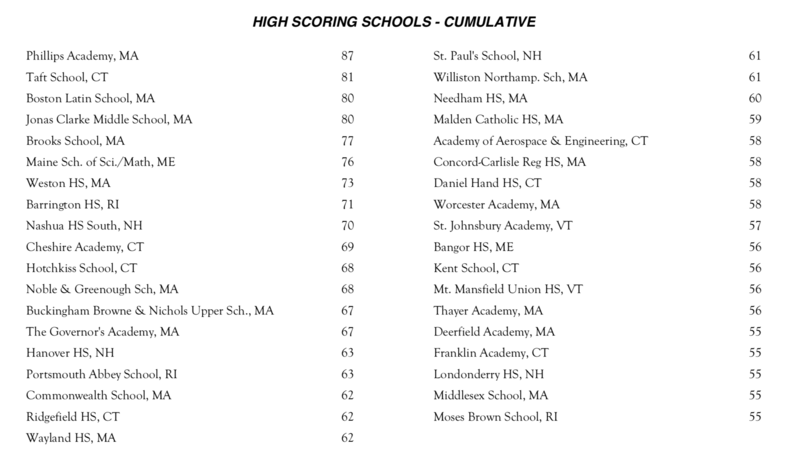 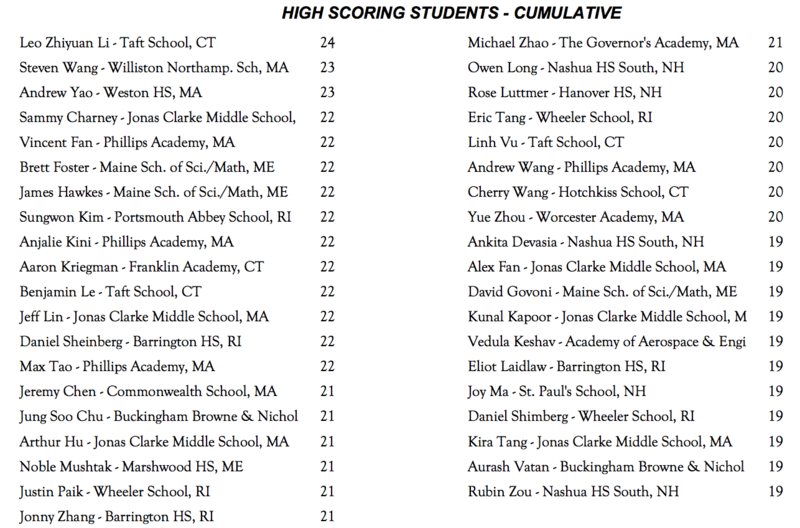 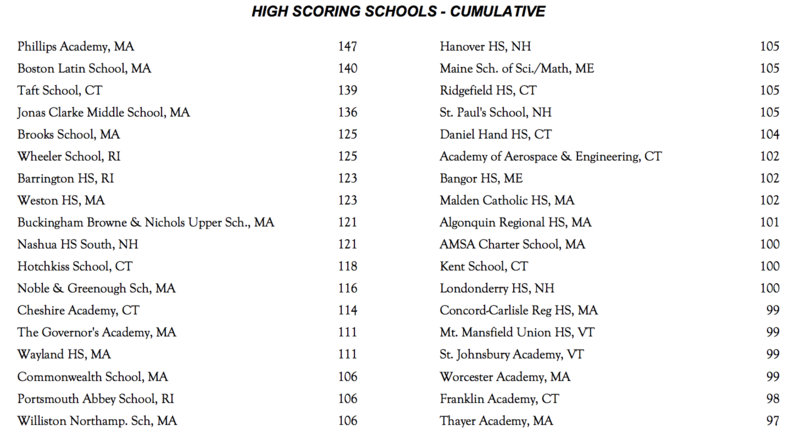 Up to 16th place in the New England Math League! 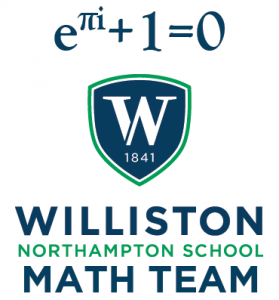 League results from the 4th round of the New England Math League have been released and the Williston Math Team has risen to our highest ever placement of 16th out of 125 teams! 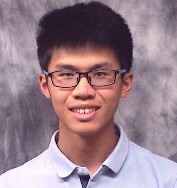 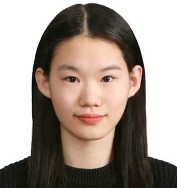 Congratulations to Steven Wang and Shirley Zhou for their perfect round 4 scores, and to Steven Wang for currently ranking 2nd in the entire league!